Q: I ordered some products from the UK that the seller was not able to ship to me in Malta. To get these pro­ducts I had to arrange shipment through a local freight company. Prior to concluding the purchase of the products I got a quote from a local shipping company to see how much this service would cost me. The price quoted to me was €400. Last week the items I ordered arrived in Malta and the shipping company representative called to inform me about the delivery and that I had to pay €900. I told the representative this is not the price I had agreed to and that was quoted to me. The company called me back to say that they had reduced the amount to €760. This made me even more suspicious and I insisted that I should only pay the agreed price. They said they will get back to me with a final price. What are my rights in this situation? A: When consumers ask for a quotation for the provision of a service and agree to the quoted price, the provider of the service is obliged to honour the price quoted. 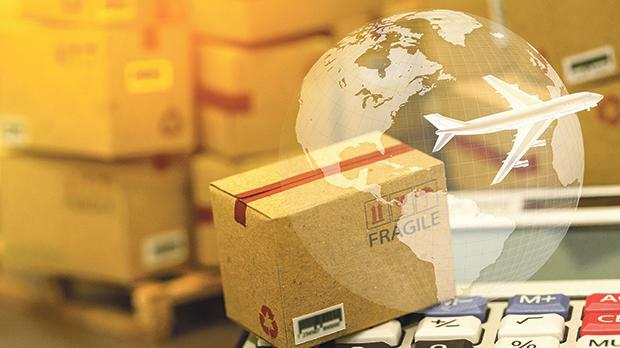 Hence, if you are in possession of a quote that specifically indicates a final price for the shipping of the items ordered, then the company has to stick to the quoted price. If they refuse to deliver to you the items because you do not accept to pay a higher price, you may file a complaint with the Office for Consumer Affairs. To proceed with your claim it is important that you have documentation proving the original agreement with the shipping company and the price you agreed to pay.